The American and Canadian dollars are the fourth most traded pair of currency in the foreign exchange market. This makes the pair extremely popular with digital options traders. 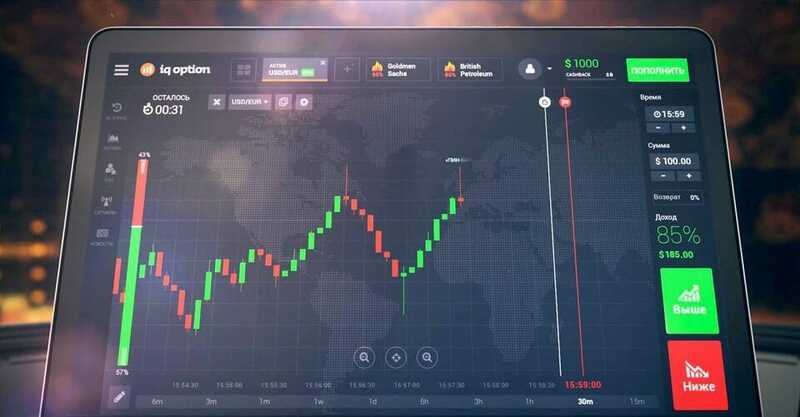 digital or IQOption trading refers to a type of investment in which the trader or investor predicts whether or not the price of a particular asset will increase or decrease within a given time period. If the projection is correct, the investors make a profit; if not, they make zero profit and lose their initial investment. Because the USD-CAD pair is so popular, a lot of information is available for the potential investor of this pair. 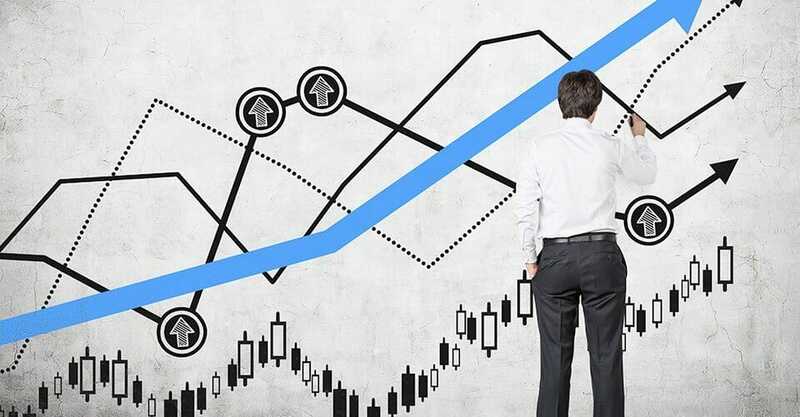 One can use the available news, tray egged and technical, analytical forecasts to make more successful trades. 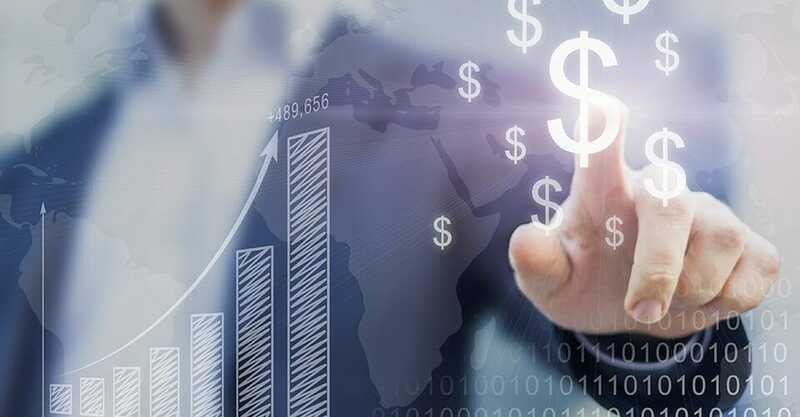 In such a trade, the U.S dollar acts as the base trade currency, while the Canadian dollar – colloquially referred to as the loonie – is the quote currency. This means that the USD-CAD quote gives the number of Canadian dollars that one spends to acquire one American dollar. The pair’s value is contingent on a number of factors, especially the economy of both nations. Any expansion or contraction in the economy will have a positive or detrimental effect on the respective currency’s value. Interest rates set by both the Federal Reserve and the Bank of Canada also impact the pair’s exchange rate. Any significant difference in these rates makes one currency stronger than the other. The Federal Reserve policy changes to bolster the U.S currency can also raise the USD-CAD quote’s value. 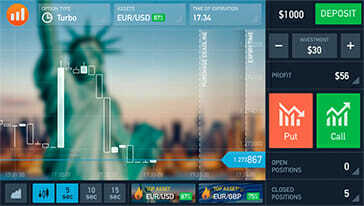 Beginner investors may find the intricacies of trading currencies using IQOption to be quite complex. We will discuss the top 5 digital options beginner tips that will help one make successful trades. 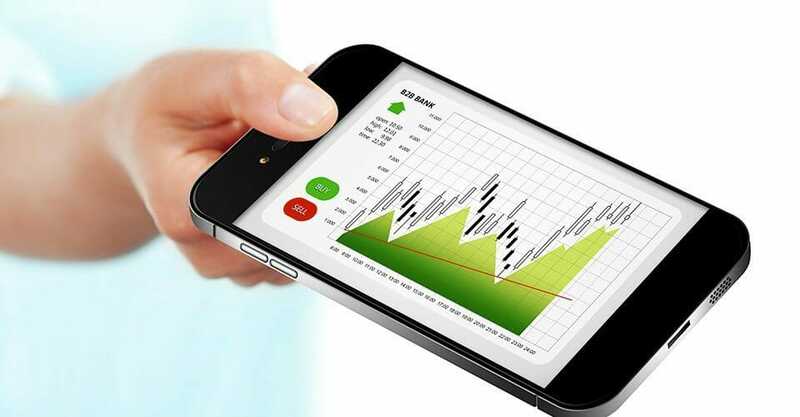 There are no South African laws prohibiting online digital trading. 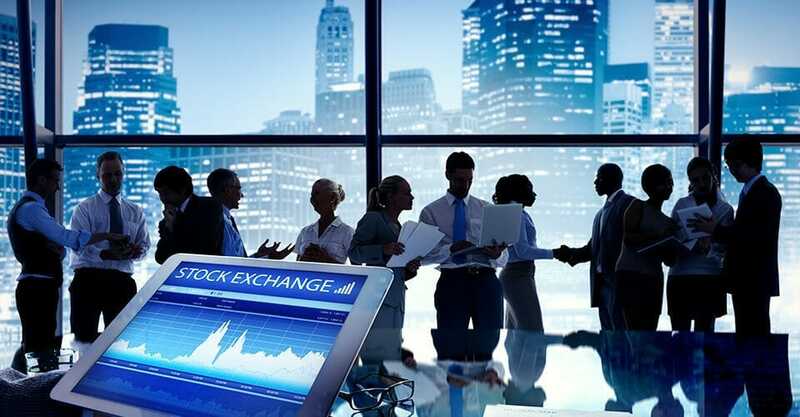 Although South African brokerage firms are not allowed to engage in the practice, there are numerous offshore companies that can take on South African traders and investors in South Africa. The Canadian currency is substantially susceptible to changes in commodity prices, especially oil prices. Canada is a major oil producer; thus any oil price fluctuations affect the value of its currency and the USD-CAD pair in turn. Any economic fluctuations can either positively or negatively affect the value of the USD-CAD pair. 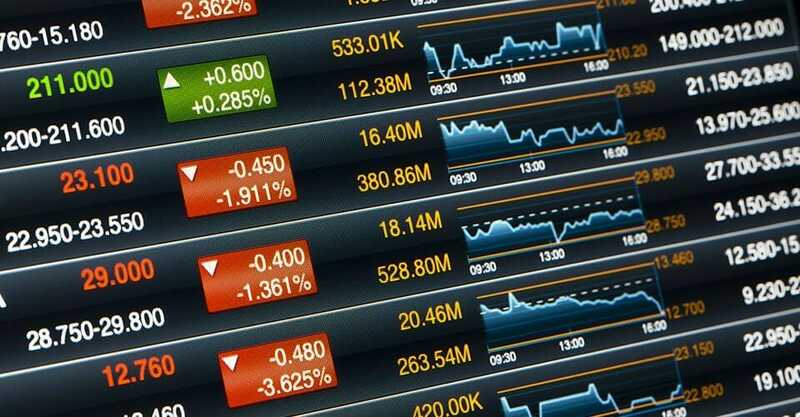 South Africa beginners can get pertinent economic information from various sources. In Canada, one should track of the GDP, Ivey PMI and manufacturing data. In the U.S., keep track of Federal Reserve releases, employment and inflation data. Whenever the quantity of oil in inventory is high, oil prices decrease and the value of the Canadian dollar falls. This results in the USD-CAD rate rising. And this is when the options should be traded, and vice versa. 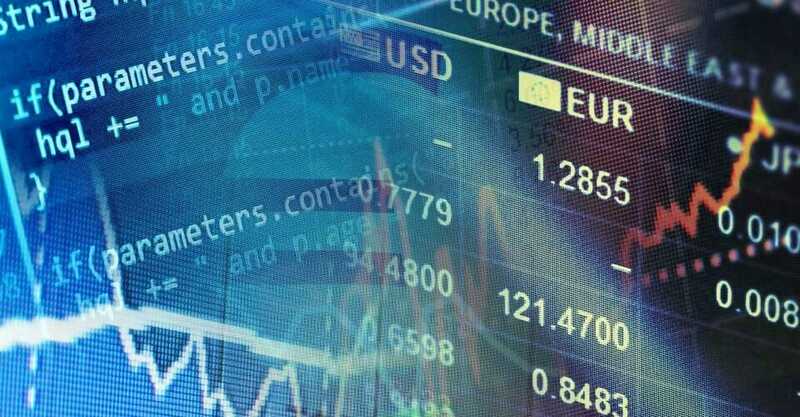 Investors should follow the interest rate fluctuations as posted by the relevant American and Canadian authorities. The Federal Reserve announces changes in interest rates after every six weeks, while the Bank of Canada does so every month. Resolutions from OPEC meetings, as well as its production levels, implicitly affect the global oil prices, influencing the value of the USD-CAD pair. 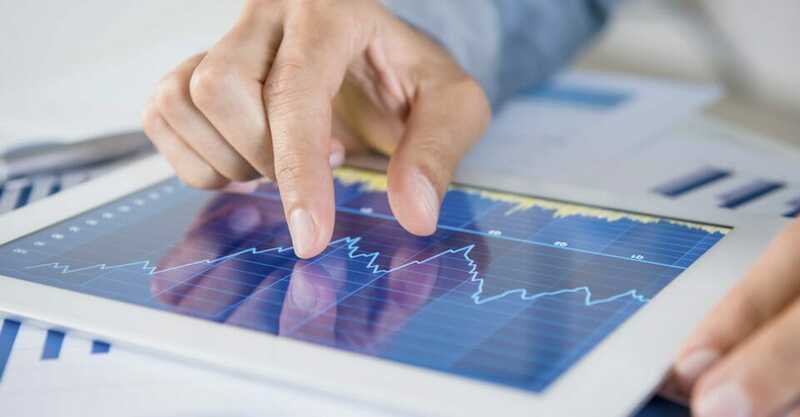 Traders and investors in South Africa can also keep track of pertinent economic data provided by various parastatals, such as supply chain, retail sales, producer price indices and manufacturing and non-manufacturing data. South African traders should educate themselves on the various indicators to keep track of them when trading in the USD-CAD pair. 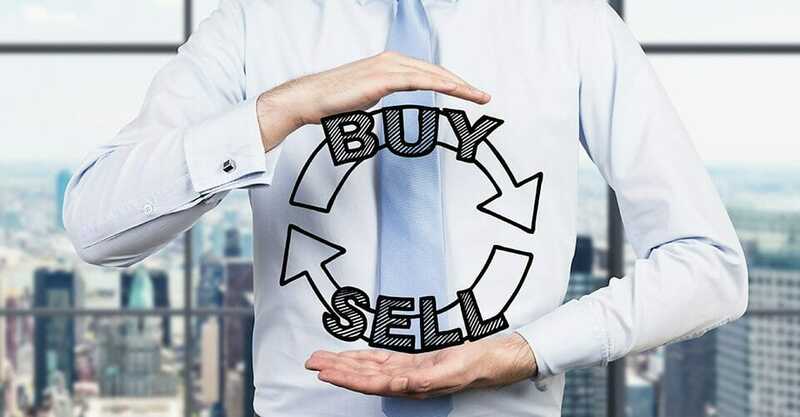 Using a properly licensed and registered broker like IQOption, this is a relatively simple and potentially beneficial process.